Lots of new and exciting ways. 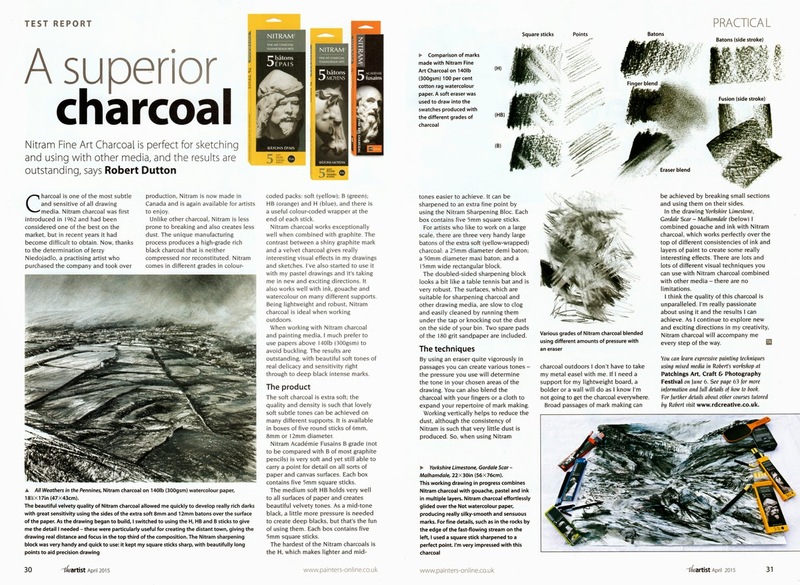 A little while ago I was asked by Dr Sally Bulgin (chief editor) of 'The Artist' magazine to which I contribute regular articles, to trial and write about the new Nitram Charcoal created in Canada yet following an old age tradition invented in France. Nitram charcoal is created by using solar power to direct the energy of the sun to fuel the burners to make this clean, easy to use charcoal in weight, softness and size and degree of hardness. The process is altogether more wholesome and cleaner and kinder to the planet and the end result is a charcoal with a beautiful velvet quality unlike any other I have ever used throughout my professional career as a creative Artist which spans more than 22 years! 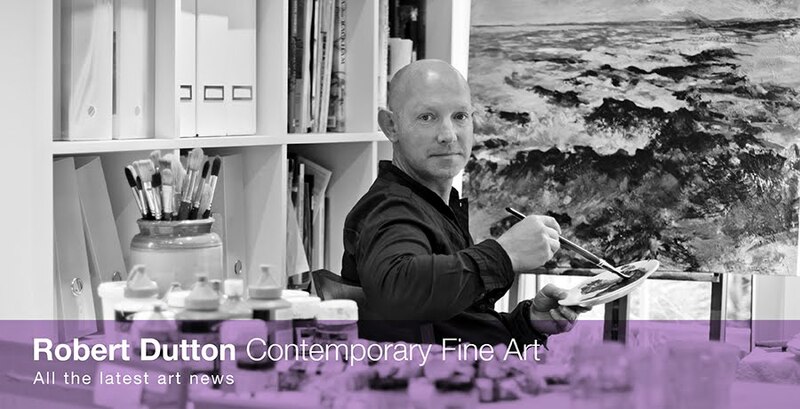 All my students love Nitram charcoal - who wouldn't when it is produced in so many different hard and soft variations and thicknesses and sizes helping to create even greater creative gestural strokes and marks with confidence!